This week the press has been publicizing the plight of the Syrian refugees since a mother and her children drowned in their attempt in crossing over to Turkey. A week before the Austrian Police discovered a truck on the side of the highway with the bodies of 71 refugees inside the trailer. 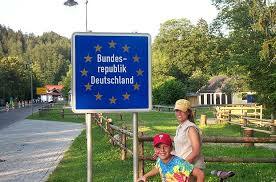 The death of the 71 refugees in Austria mirrors a similar situation that happened in Texas in 2003 where the bodies of at least 25 or more illegal immigrants were found in a tractor trailer at a Texas truck stop. It is ironic that the drivers of the truck in both the Austrian and Texas case were immigrants themselves. Anyway, I just wanted to touch on this subject to add my thoughts on this issue. 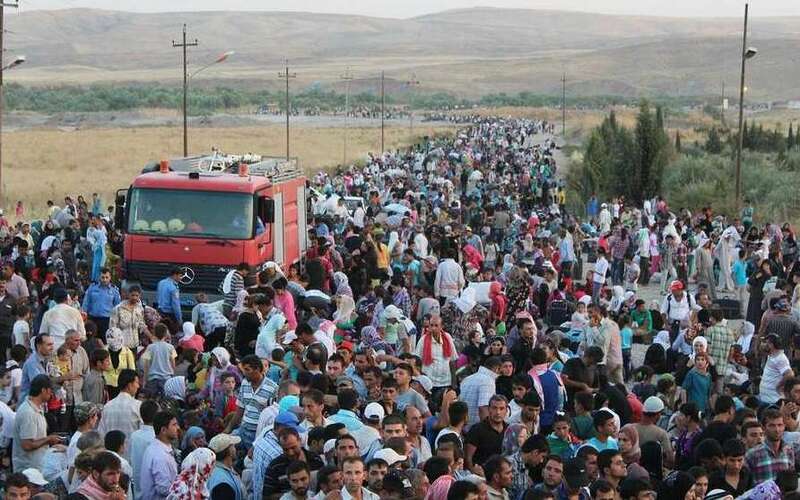 Most refugees usually come from areas involved in warfare. In Syria’s case a Civil War that started as a result of the Arab Spring protests that swept through the countries in the Middle East and North Africa who are members of the Arab League. It isn’t hard to figure out that the Arab Spring was perpetrated by organizations from non-Arab League states. 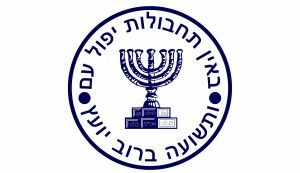 In fact I would even go as far as saying that the Central Intelligence Agency (C.I.A) and the Mossad Merkazi Le-Modiin U-letafkidim Meyuhadim had direct involvement. I can hear it now, True_George, what evidence do you have that proves the C.I.A and The Mossad was directly involved in perpetrating the Arab Spring? 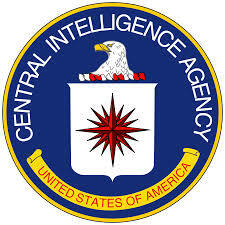 Well, given the activities that the C.I.A is infamous for and the activities of the Mossad; I would ask, what evidence do you have that proves the C.I.A and Mossad didn’t perpetrate the Arab Spring? First of all what is a “refugee?” or as we say in the urban jungle of New York City “fugees.” We are not talking Wyclef Jean or Lauran Hill if that was next thought that popped in your head. We are talking about people who Flee from one area to another seeking some type of refuge, safety, or protection because of the conditions of natural disaster, war, political upheaval or persecution. In other words refugees seek freedom. The problem with refugees coming from war torn countries such as Syria seeking freedom is that they really do not know the price of freedom and the majority of refugees are unwilling to pay the price. This is because they have no loyalty to anyone; if they did they would have stayed and picked a side and fight for the ideals and beliefs of the side that they picked. 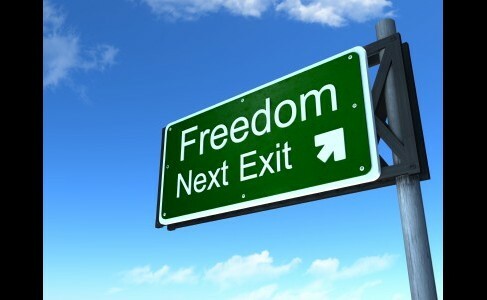 Instead of picking a side they take no position and choose self-preservation and flee demanding freedom from others. Dante said that those who took no position in life (the uncommitted) are doomed to spend eternity being tormented in the ante-inferno. Which is in hell, but it’s not part of hell. Perhaps it is why they are experiencing hell while migrating, being placed in crowed in camps, being exploited by smugglers and treated with contempt by the government and citizens of nations where they flee too.